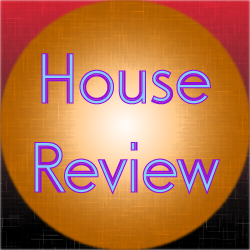 This review covers the electro progressive house track Toby Emerson – Never Coming Down (Original Mix). This track was released in 2008 and was released online for free streaming by the label. One thing I do like about the track is the vocals. They have their rather unique sound to them, though there is still that sense of familiarity to them as well. The electro elements put into this track was also nicely done. While not the main focal point of this track, they added a nice sound that helps make this track pop. One of the main elements is, of course, the electric guitar elements that plays out the main melody. I thought this was nicely well done. All of these elements were also nicely balanced. Nothing was really drowned out and nothing really clashed with anything else. It all worked out nicely. Overall, the vocals were well done, the electro sounds were nice additions, the electric guitar was nicely done, and the lyrics were pretty good too. It was a great track all around in my opinion.